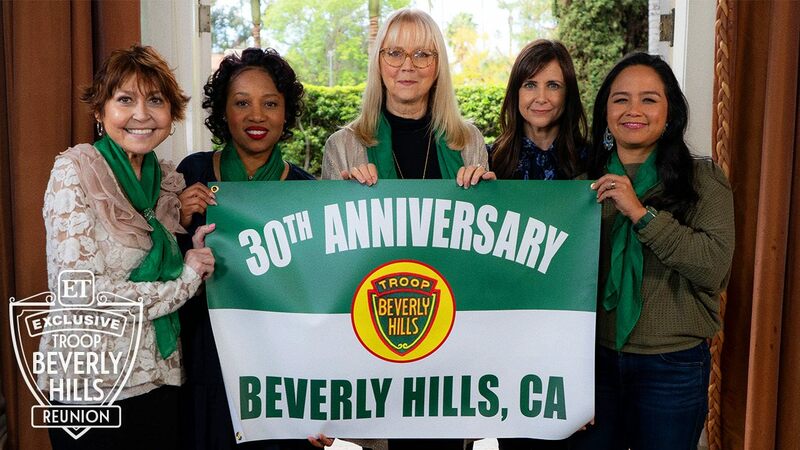 Troop Beverly Hills the classic 1989 comedy movie is now 30 years old, and to celebrate this epic anniversary, it's cookie time again in Beverly Hills. 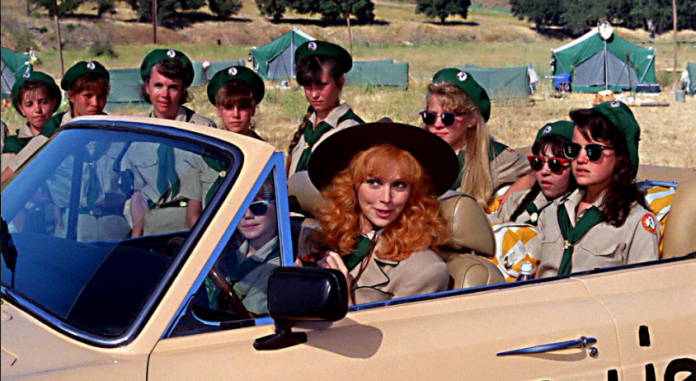 Troop Beverly Hills was a 1989 movie comedy that starred Shelly Long, Betty Thomas, Tori Spelling, and Kellie Martin (just to name a few). 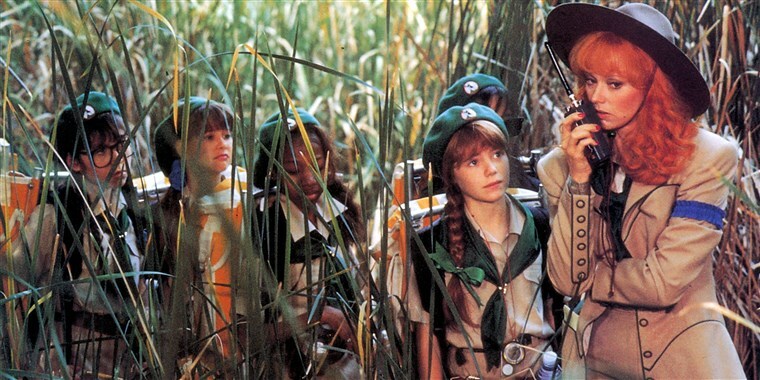 The premise was simple...after a messy divorce, a California socialite named Phyllis Nefler boosts her self-esteem by leading a local troop of Wilderness Girls...and her idea of roughing it is spending the night at the Beverly Hills Hotel which suits her privileged troop members just fine. 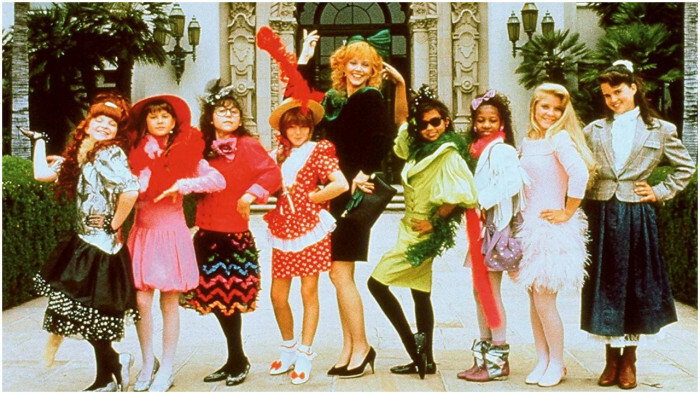 “We’re the girls from Beverly Hills, shopping is our greatest skill!" 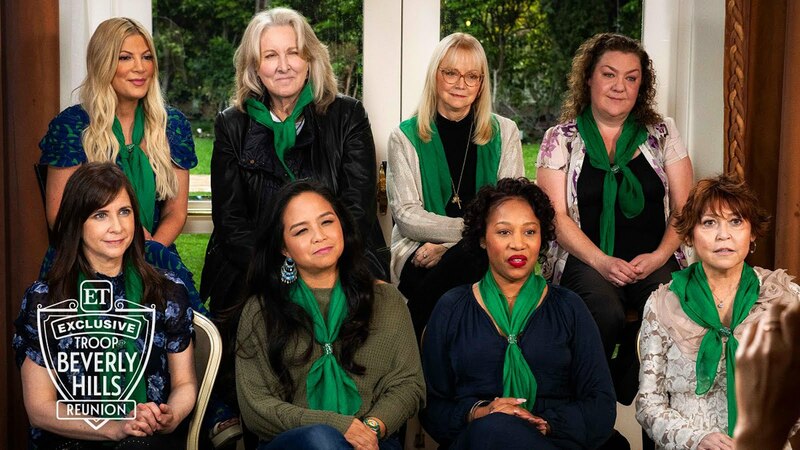 they sing together. "We will fight and try real hard, leave behind our credit card!" 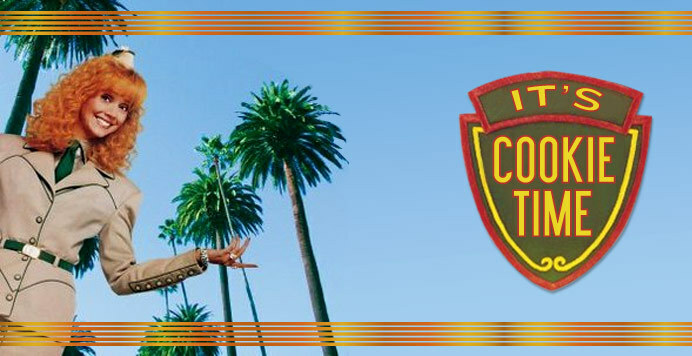 If you have never seen it, you MUST check it out, it's super campy fun. 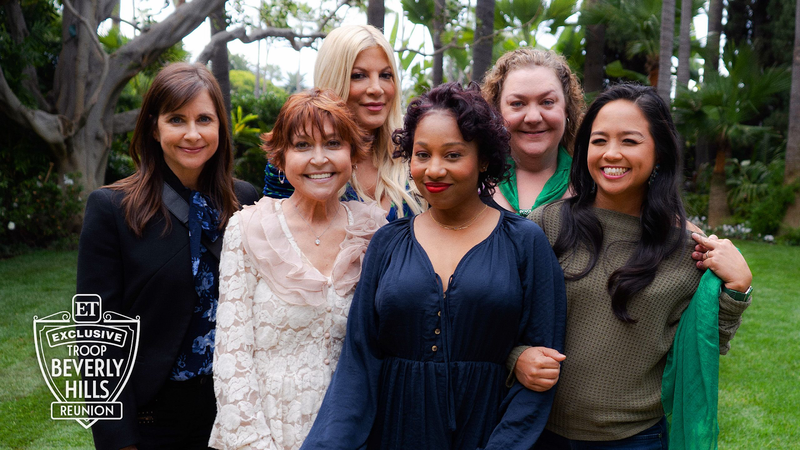 Recently, Entertainment Tonight reunited the cast and we gotta admit... it was so great to see the Wilderness Girls back together again. 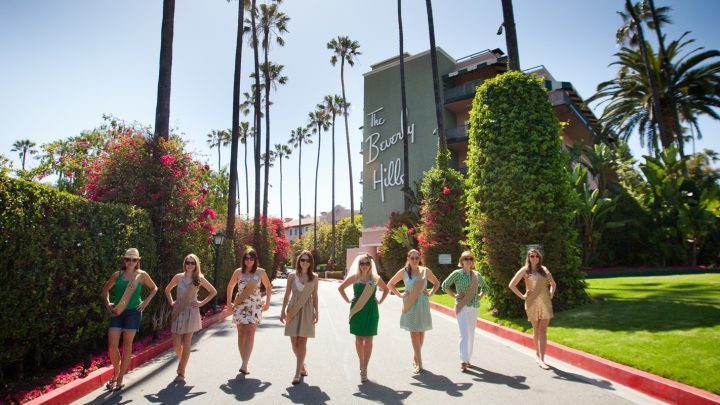 And to help with the celebration, The Beverly Hills Hotel is now offering its own Troop Beverly Hills inspired stay just like The Plaza in NYC did for Home Alone 2. 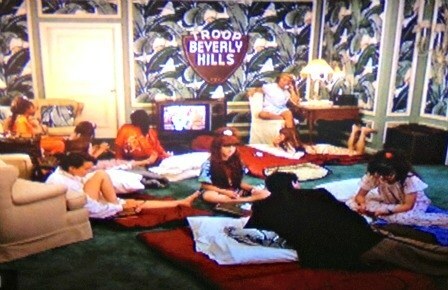 Talk about life imitating art. 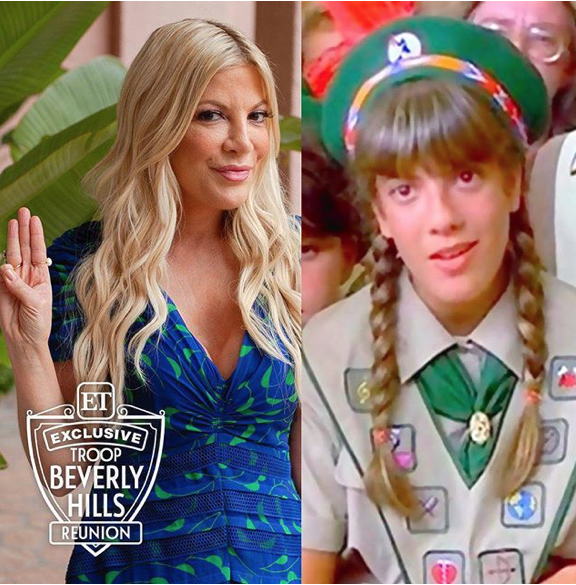 "Whether unwinding with a relaxing massage or sipping chilled champagne on your private patio, reinvent the girls’ weekend with our Troop Beverly Hills package, inspired by the cult Hollywood film which features our landmark hotel." All this for only $2550.00 per night. What a deal.